This course will review many of the aspects of Single Payer systems, including data from other countries that utilize some type of single payer or universal care system. This course will also review and discuss some of the single payer options and movements throughout California and across America. Neil Crosby is Director of Sales for Warner Pacific Insurance Services, one of California's top Employee Benefit General Agencies. Neil has been in the health insurance industry since 1982, and is a well respected authority and speaker on health care reform and health care legislation issues facing California and America. 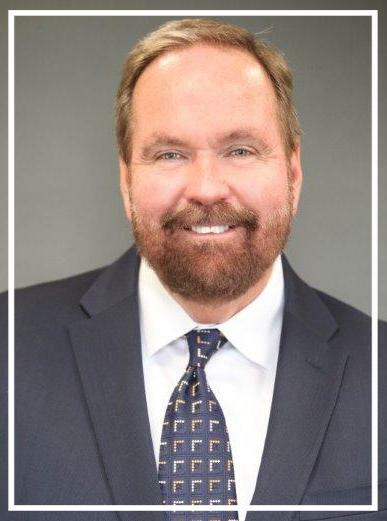 Neil is a Past President of CAHU, the California Association of Health Underwriters, and serves on the Media Relations Committee for NAHU, the National Association of Health Underwriters, which is the industry organization of professionals in the Employee Benefits industry.